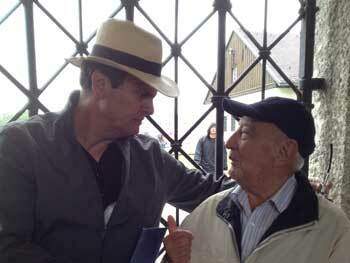 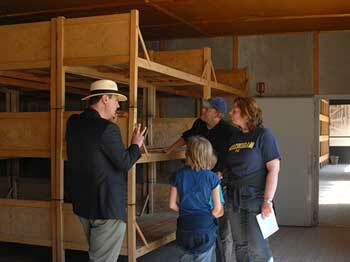 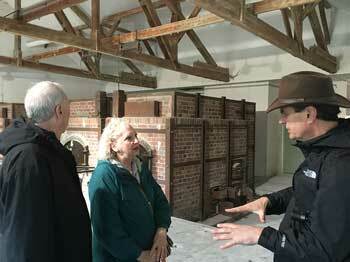 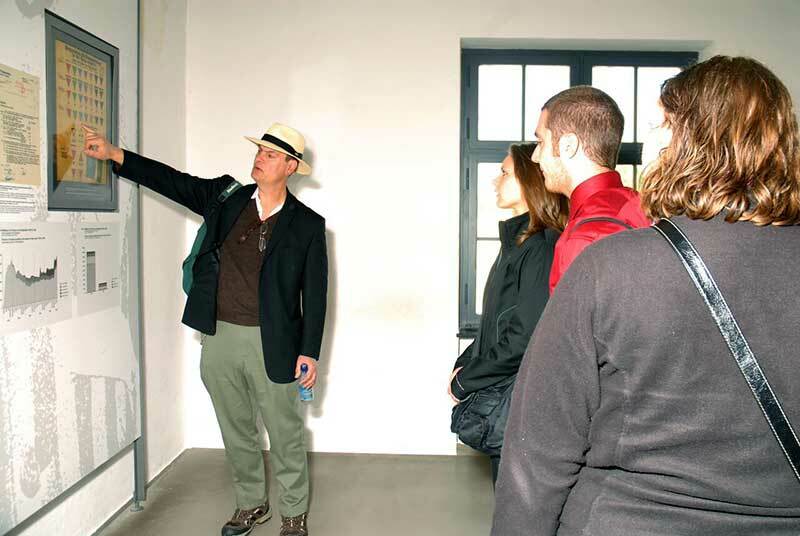 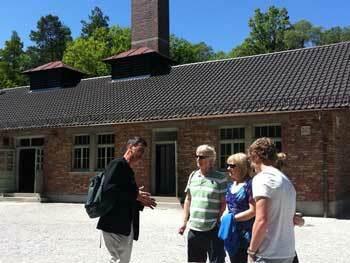 Curt's tours of Dachau have been called, "riveting" "sobering" and "brilliant". 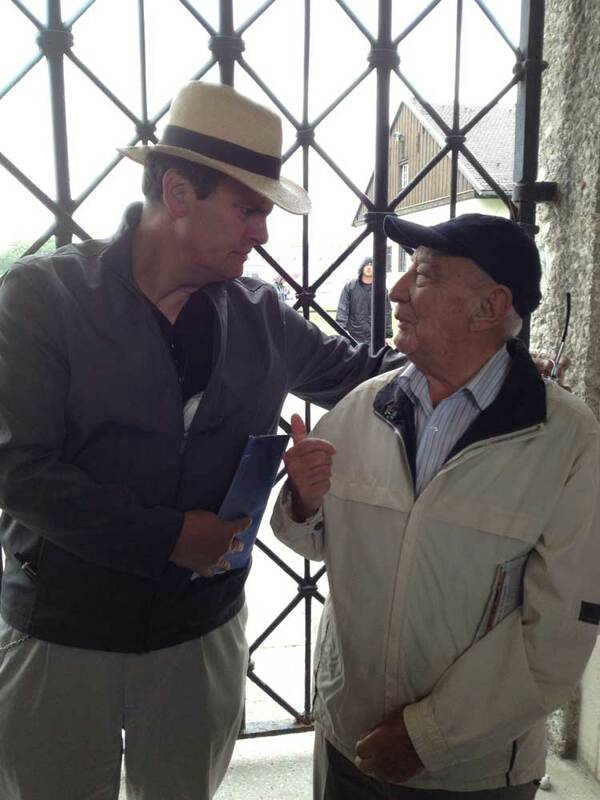 Dachau survivors themselves have honored him by taking his tours and he communicates the history of the camp and its horrors with comprehensive research and intimate detail. 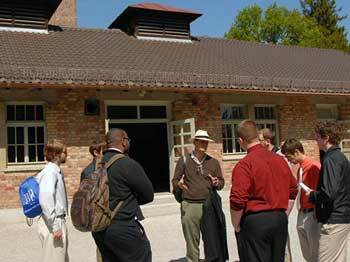 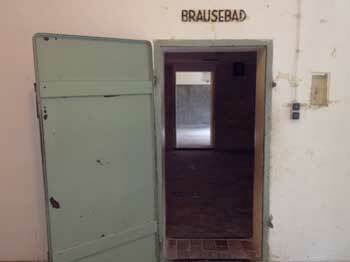 Your tour to Dachau is given with sensitivity and scholarship. 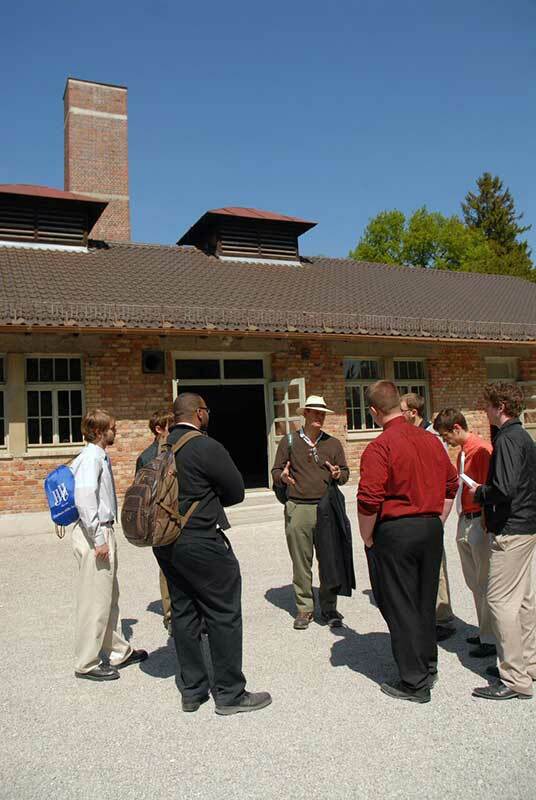 Curt will lead you through original structures including the bunker, crematorium and gas chamber and help you experience Dachau through the eyes of the SS, the prisoners, the town people and the American liberators. 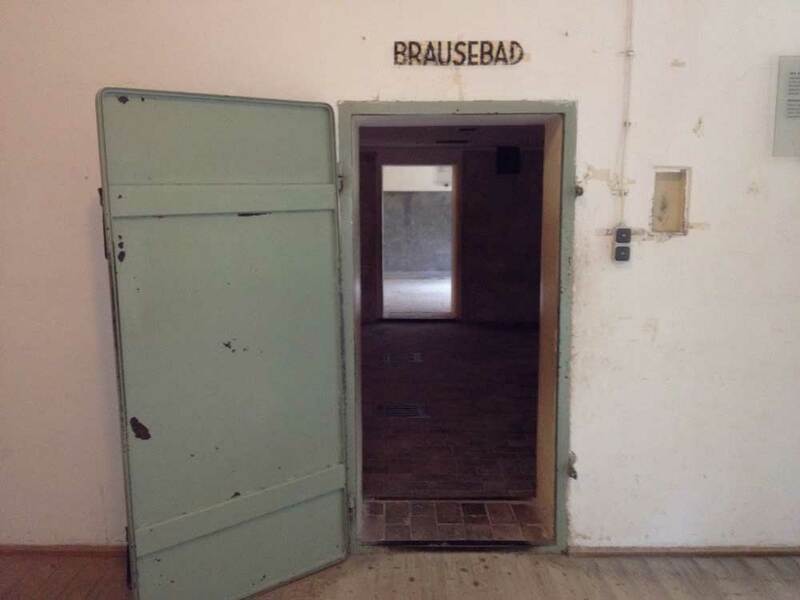 A visit to any former concentration camp is chilling, yet at Dachau there are stories to be passed on that enable you to have a deep comprehension of how and why the Dachau Concentration Camp came to be, operated and the remarkable story of its liberation. 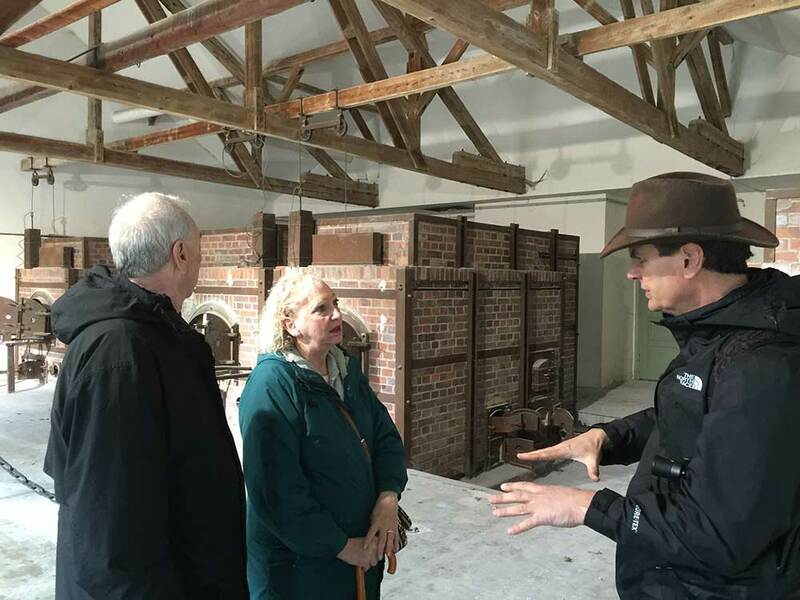 Curt Milburn has completed course work offered by the Dachau Memorial Site and is a fully licensed and certified Dachau Guide. 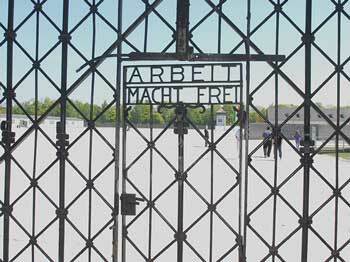 An XXL Partner Ticket (€15,90). 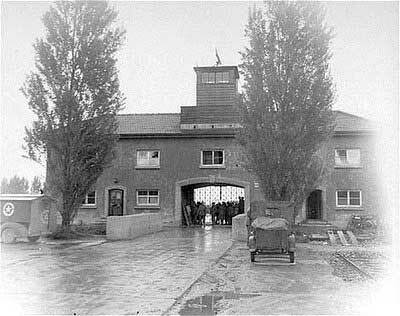 The fare includes a short train ride to the town of Dachau and a 10-minute bus ride to the camp. 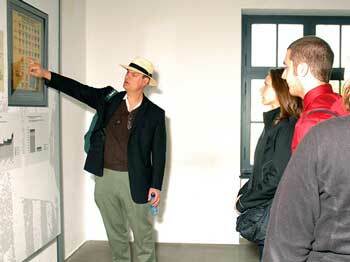 You may wish to purchase the ticket on the morning of your tour from automats (with English prompts) at most S-Bahn and many U-Bahn stations. 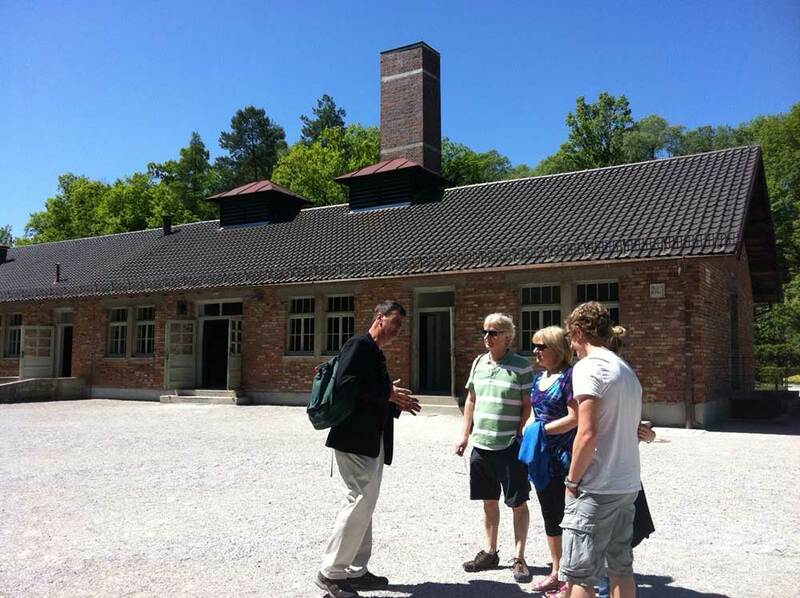 You can use these tickets to travel to meet Curt, go to Dachau and you can also use the tickets throughout the day and evening for dinner or visiting other attractions in Munich. 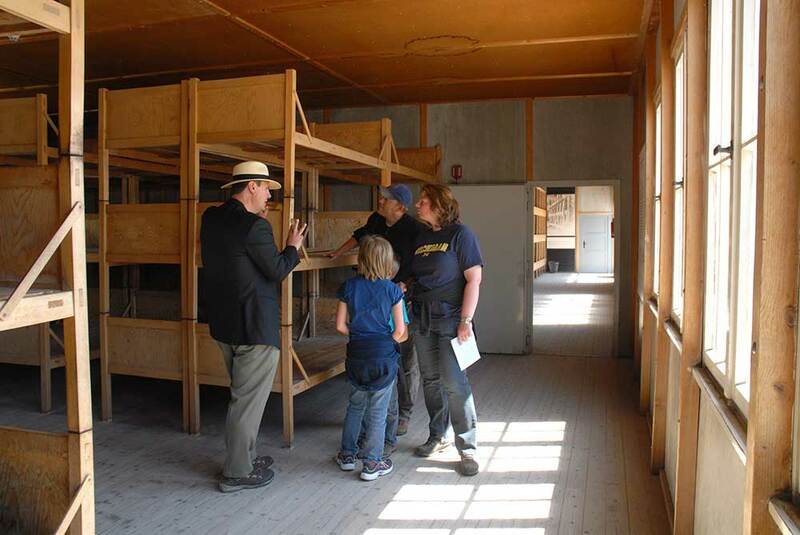 Note: Parents, please keep in mind the memorial site includes graphic and disturbing images and recommends children must be 12 years and older. 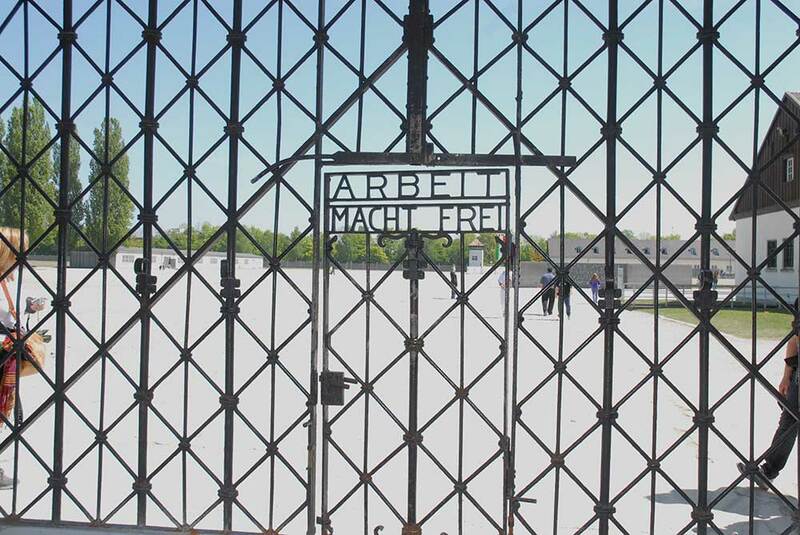 I recommend all young people be exposed to some history and images of the holocaust before they visit.